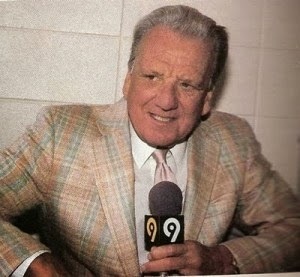 I found out yesterday that Hall of Fame slugger and Mets broadcaster Ralph Kiner passed away at age 91. Ralph and I have the distinction of being with the Mets since day one. I remember that first game in April 1962 when the Mets lost to the St. Louis Cardinals 11-4. 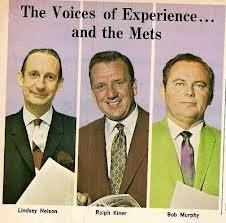 Back in the early days Ralph with Bob Murphy and Lindsay Nelson did both TV and radio broadcasts for the Mets. Those three stayed together until 1979 when Lindsey left for San Francisco. Ralph Kiner was a Hall of Fame slugger who played most of his career with the Pittsburgh Pirates. He led or tied for the leagues lead in home runs for 7 consecutive years. 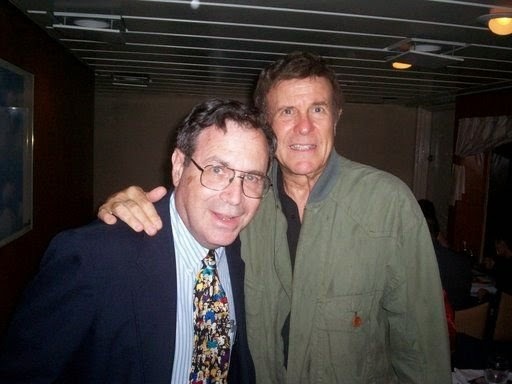 The Mets broadcasts will never be the same. 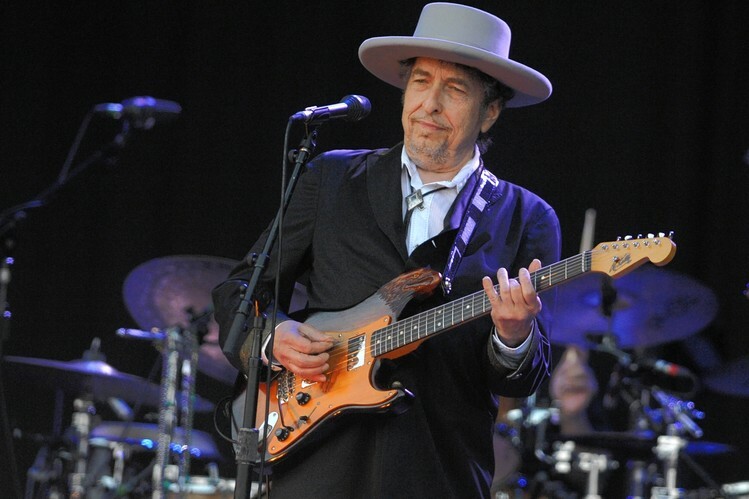 I suggest that for this season the Mets uniforms feature a microphone with Ralph's name on the sleeve. Perhaps they should name the left field corner at Citifield "Kiner's Korner". Next to the retired numbers there should be a large microphone dedicated to Ralph, Lindsay, and Bob.